Zoho Books removes the hassle of sending voluminous files to your financial advisors, by allowing you to easily invite them and share your financial data with them. Get instant expert advice from your accountants and business advisors by providing them with everything they need to know about your business in a single place. You can receive help from your bookkeeper to record those small but important transactions which need to be entered manually, like fixed depreciation of an asset or petty cash expenses. 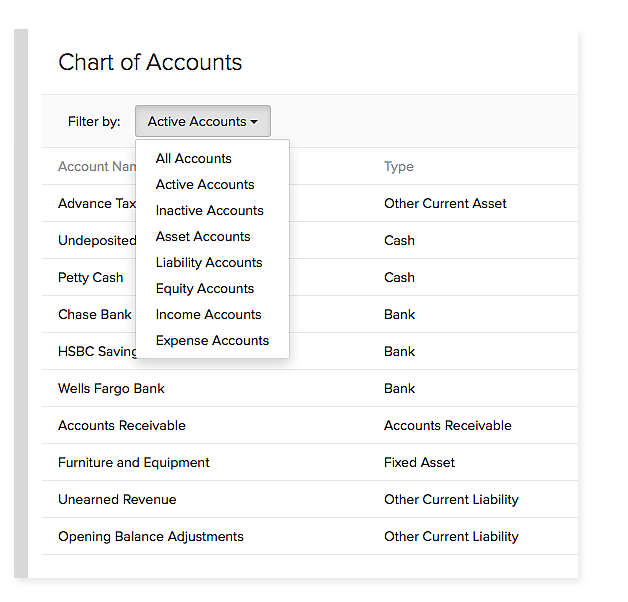 In addition, you can rectify errors with manual journals when you want to transfer balances from one account to another. The base currency adjustment screen in Zoho Books helps you recalculate base currency balances of your foreign currency accounts. 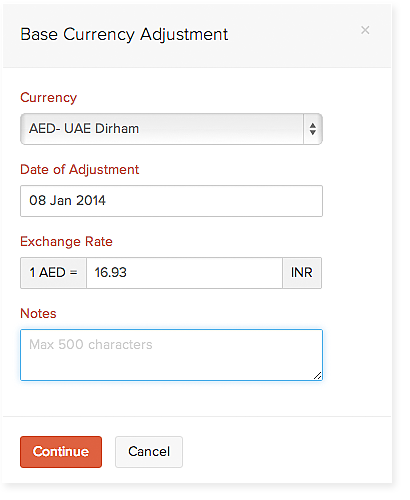 Zoho Books lets you open invoices and bills using exchange rates at the time of adjustments and quickly transfer the difference derived from existing balance and new balance, to the 'exchange gain or loss' account. Capture financial information related to your assets, liabilities, revenue or expense accounts and organize it in the best possible way. You can create as many accounts as you want online and post entries for your daily accounting transactions without any issues. Based on your business location, you can add taxes, group two or more taxes together or compound tax, accordingly. 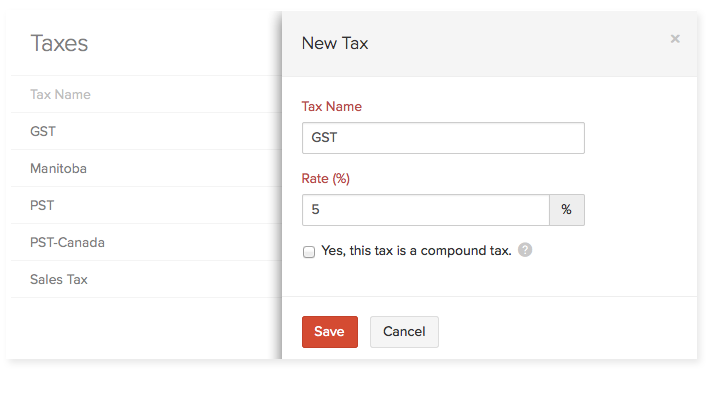 Zoho Books computes tax in just a few clicks and will help you generate tax report that you can file during tax time.